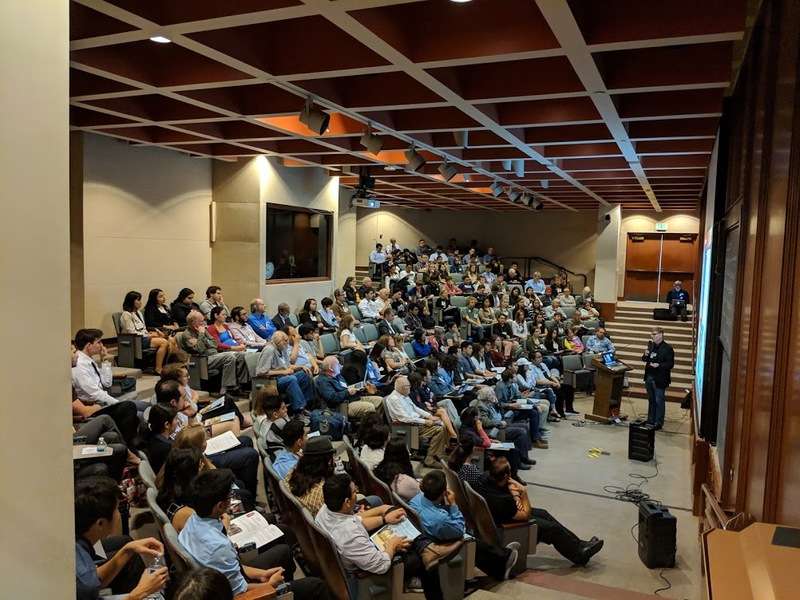 On October 27th 2018, Southern California Section and California Los Padres Section joined forces in organizing the Western Regional ACS meeting at the California Institute of Technology in Pasadena. 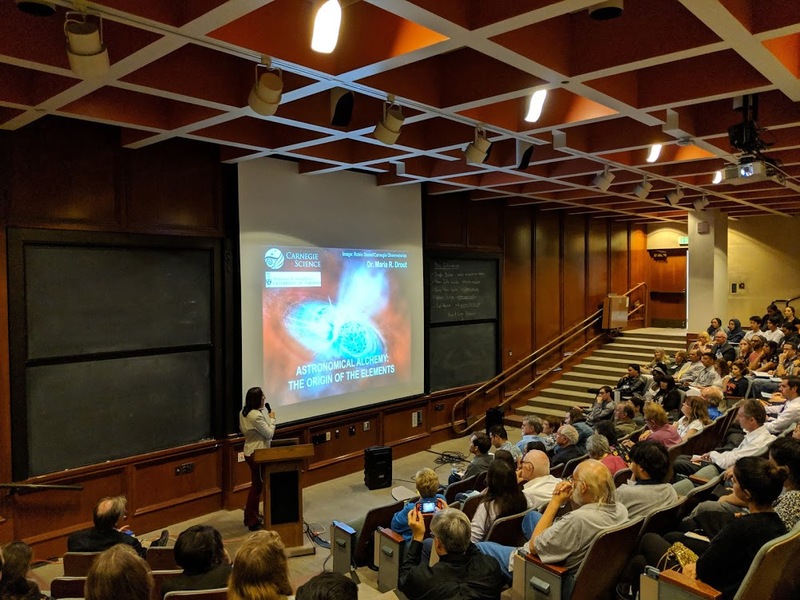 A highly successful event, the meeting had 250 attendees, including many students from the local colleges and universities, as well as scientists from Jet Propulsion Lab, professors and teachers, and members of the chemistry industry. The meeting piloted a one day program that included a diverse mix of speakers and poster presentations on topics ranging from instrumentation on a Mars 2020 rover to development of parameters for molecular simulations and culminating with a plenary presentation by Dr. Maria Drout, an Assistant Professor of Astronomy and Astrophysics at the University of Toronto, on the origins of elements. 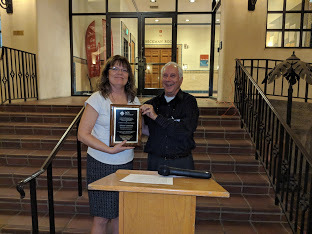 The technical program was followed by a banquet and an award ceremony where Sacramento’s Arlene Laurison was presented with the regional Teacher Award. the Regional Award for high school teaching.